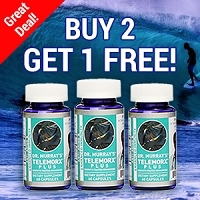 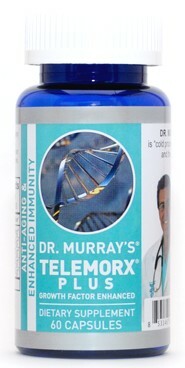 Dr. Murray's® Telemorx® Line of Nutraceuticals - Live Forever Young and Healthy! 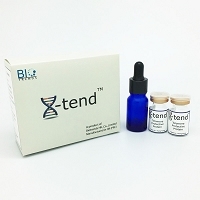 We're proud to offer a great selection of high-quality nutraceuticals to improve your overall health and well-being. 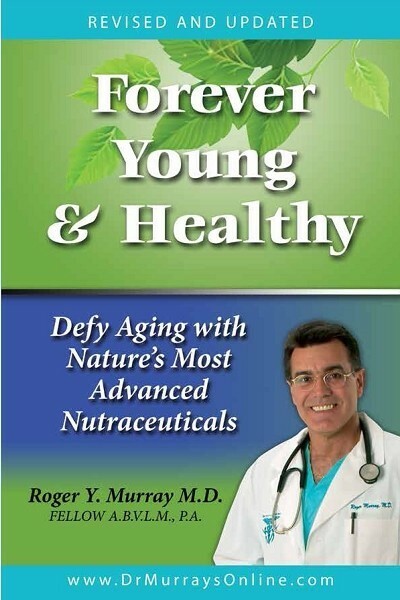 All of our natural Liquid Colostrum, Memory Enhancement Formula, Male and Female Sexual Formulas, and Telemorx®wellness enhancing products are meticulously researched, developed and evaluated by Roger Y. Murray, M.D., Fellow A.B.V.L.M., P.A. 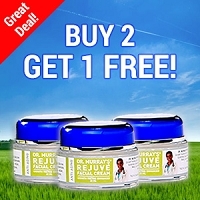 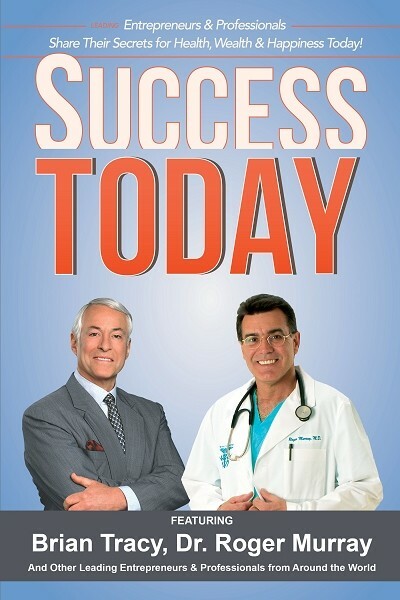 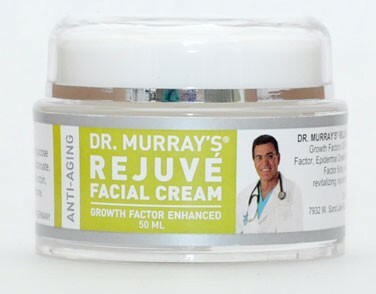 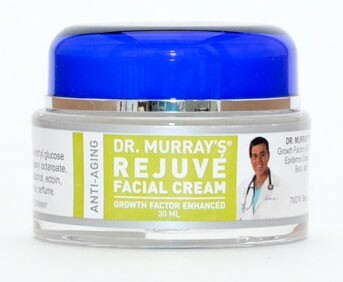 Dr. Murray has created our products with your overall health and well-being as his primary focus.